Come on, we need to face the truth. No wonder the internet has brought the world into our reach. However, it has also brought us within the worlds’ reach. What I mean to say is that cyberspace is no longer as safe as it used to be. Hackers are now a serious threat, which is alarmingly both real-time and virtual. The threat is real-time because their crimes reflect in modern day life. Again the threat is virtual because you do not know who is behind the crime. The criminals use a number of methods like IP address masking or using proxy addresses, thus making it almost impossible to track them. 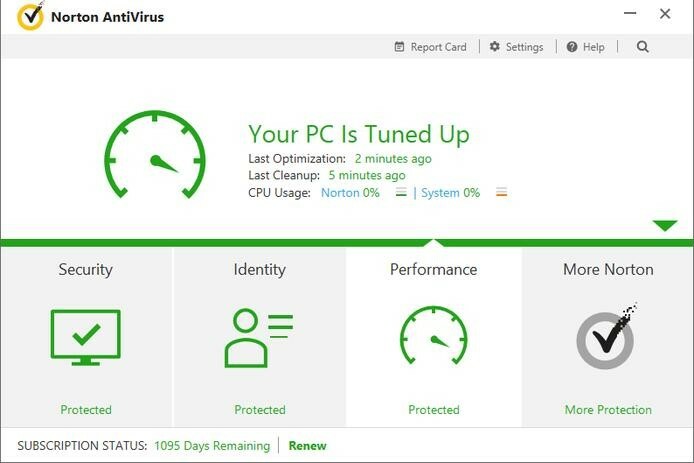 Norton is probably the best malware protection you can have. Most organizations rely on Norton for their cyber safety. It is possibly the best balance between features and cost that you can find. Norton provides an array of important features. Noteworthy among them are a URL blocker and intelligent behavior monitor. The URL blocker keeps you away from dangerous websites. And the monitor actively keeps a watch over the files entering your sign. The software automatically deals with suspect downloads and malware that somehow finds a way into your system. 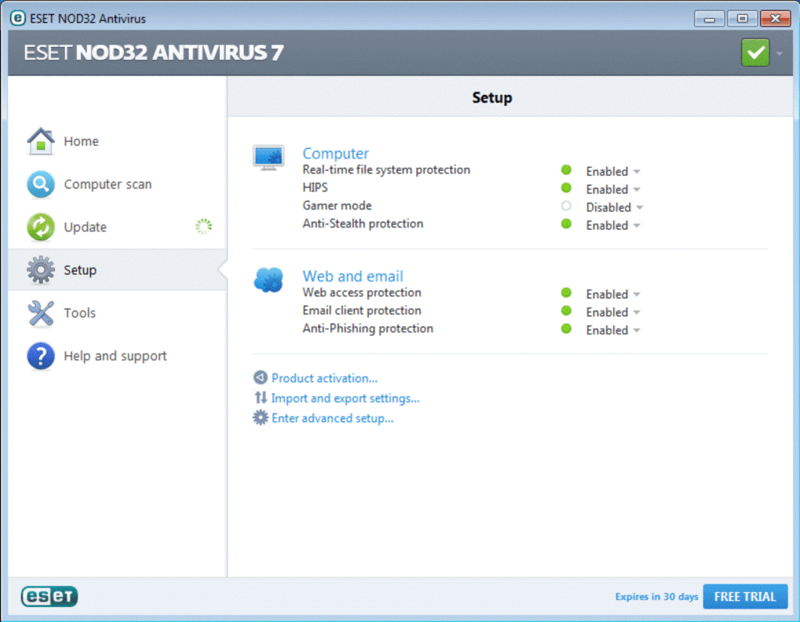 NOD32 is a bit different from the other anti-virus software. It is true that it does not provide much, but it is terribly good at what it does. ESET NOD32 provides you with URL filters, anti-ransomware, and malware and exploit protection among other important features. An unusual feature which the software provides is of device control. This feature checks infections from devices connected via USB, Bluetooth or FireWire. However, this software is best suited for experienced users who know their way around anti-virus software. This one is my personal favorite. 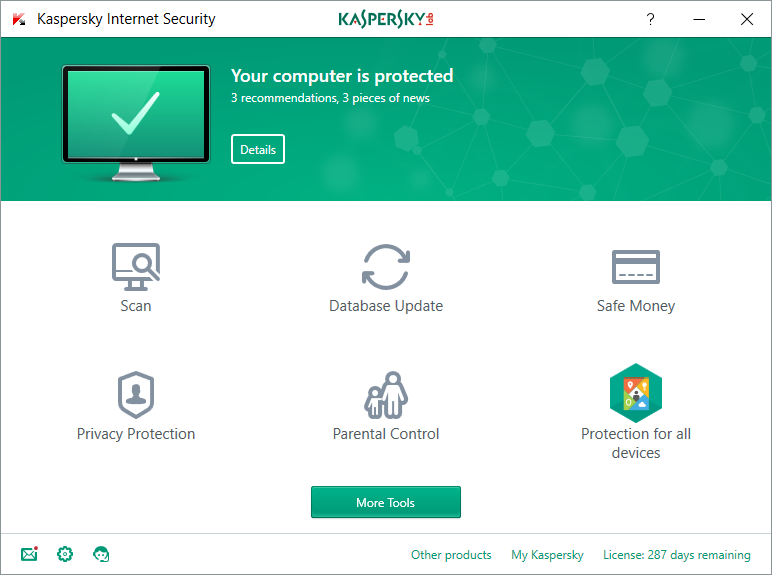 Kaspersky is indeed very well at its job. Easy to use, ultra simple interface and yet powerful tools. This software is definitely the best tools for beginners and advanced users alike. URL filters, accurate antivirus detections, and smart monitoring keep you protected at all times from anything that is unwanted on your device. The software databases are updated almost daily, and updates come in small sizes. So you can save bandwidth data and stay safe at the same time. They say that the legendary boxer Muhammad Ali “Floats like a butterfly, stings like a bee”. Webroot also does exactly the same thing. 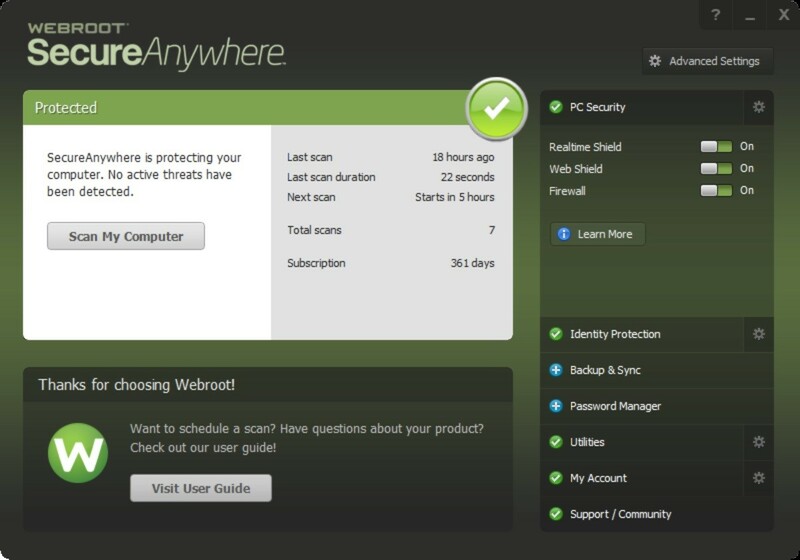 Possibly the best feature about Webroot SecureAnywhere is that it is very lightweight and it takes up very little RAM and hard drive space. However, the software is just as lethal towards VIRUS and malware attacks. If your PC specs are a bit outdated, then this is exactly the software you are looking for. The software comes with behavior monitoring, anti-ransomware, firewall monitor and other bells and whistles, which are no doubt useful. Though a bit more expensive than the others, F-Secure antivirus is really worth the money. It is a great collection of anti-virus, anti-phishing, and anti-malware tools. Along with other features, F-Secure provides safe banking gateways for easy, hassle-free and secure online payments. You can trust this software to safeguard your details while you shop or pay bills online. Another important feature is that you can also track and control your lost devices with F-Secure’s help. Let us know which one’s your favorite and why in the comments section below.